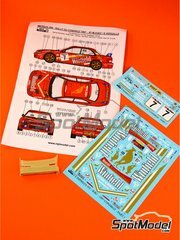 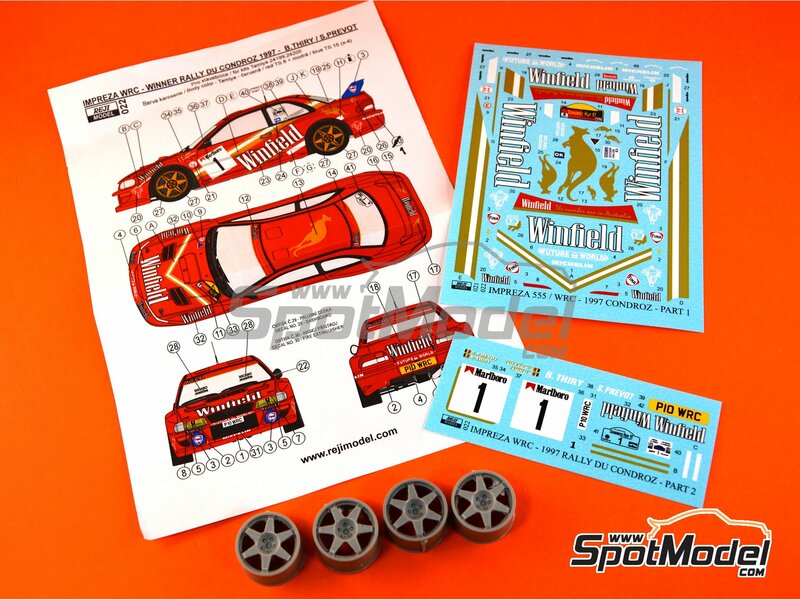 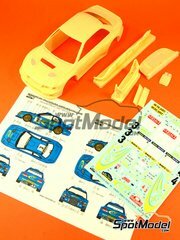 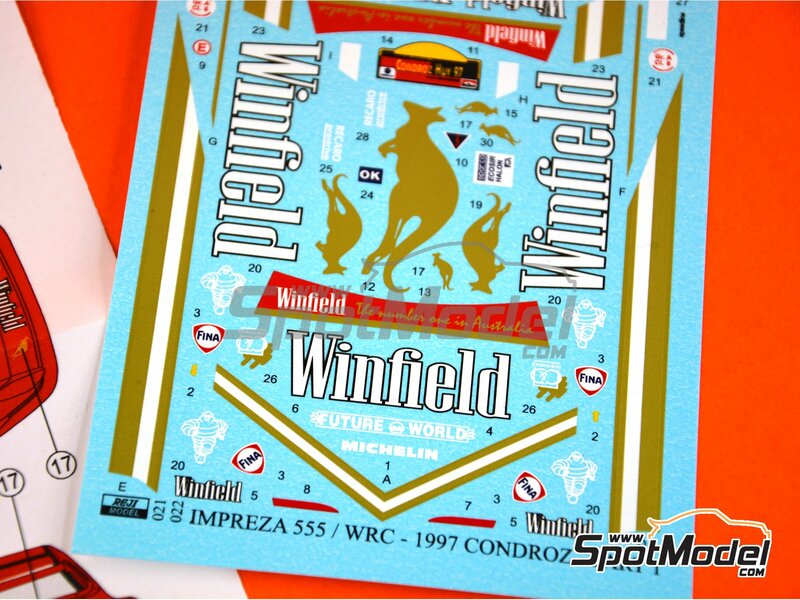 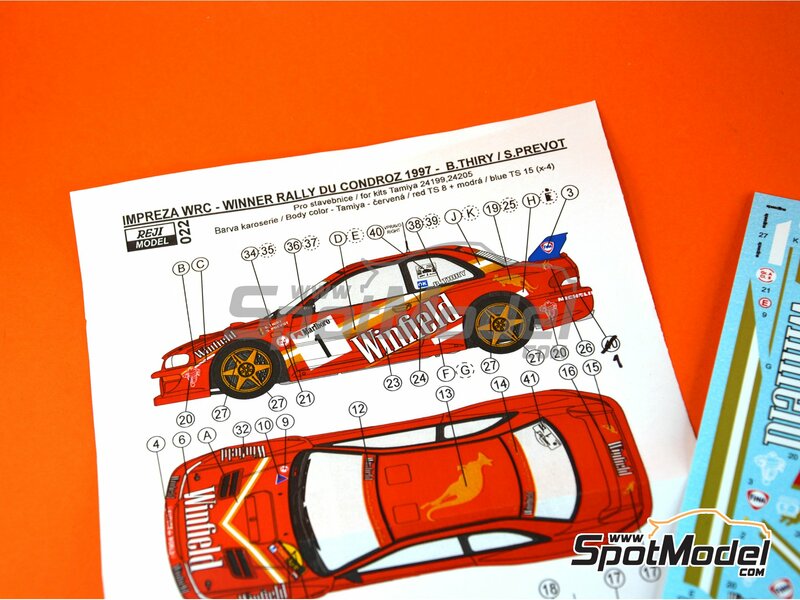 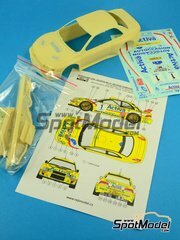 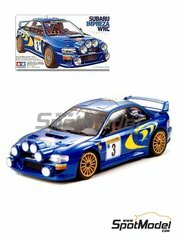 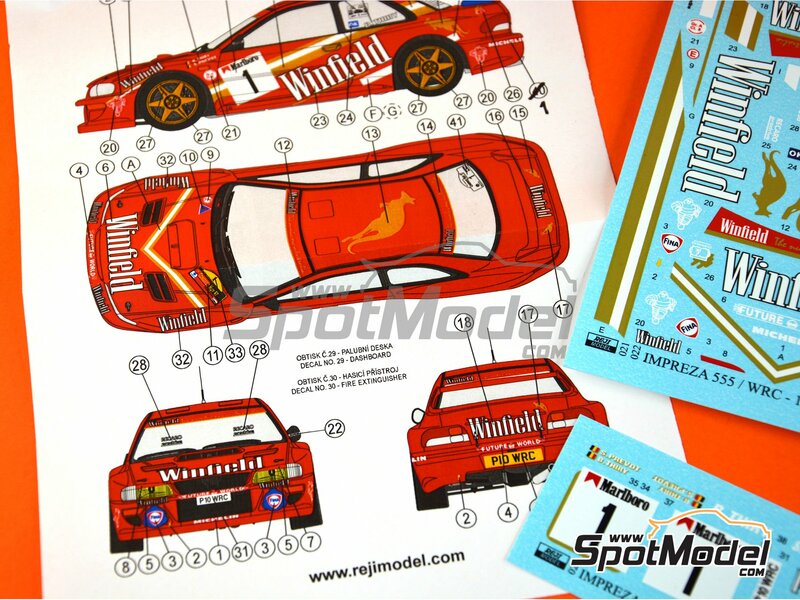 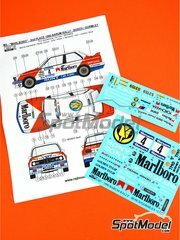 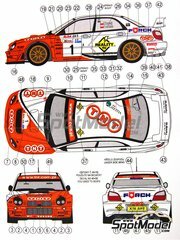 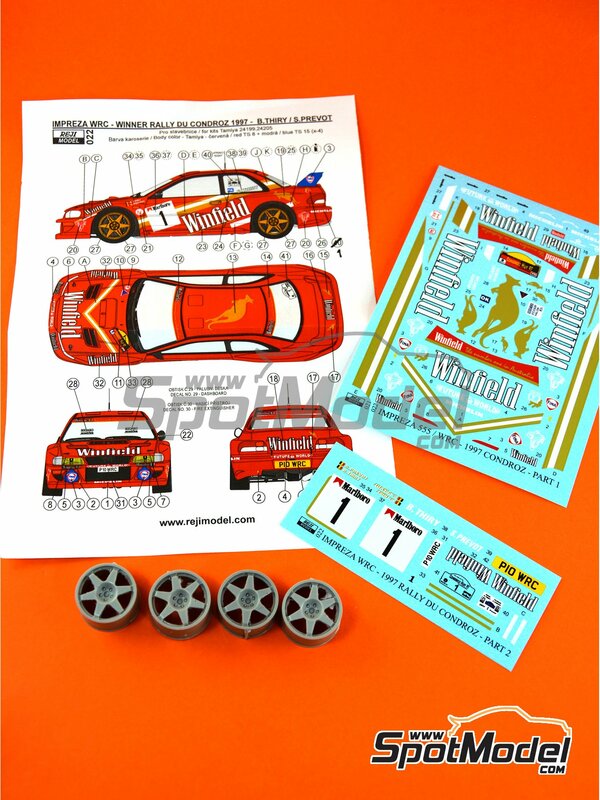 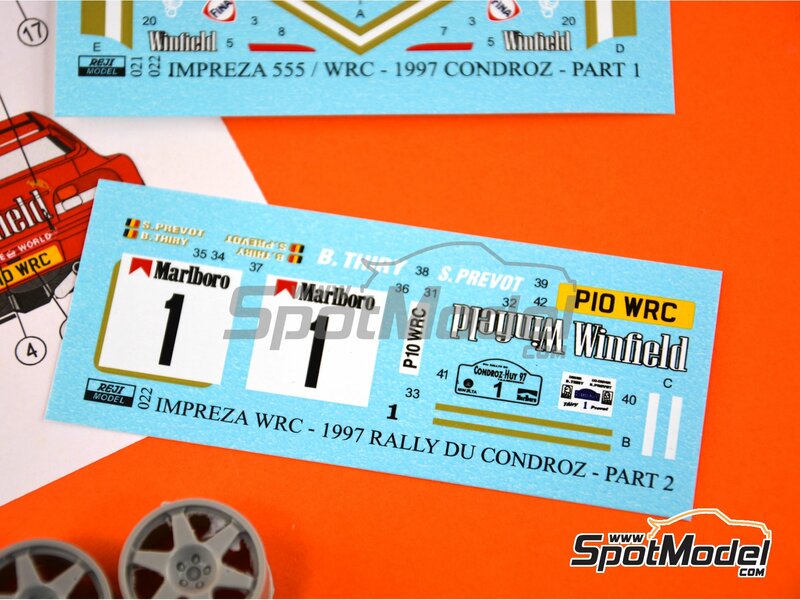 Re-edition of this decoration for the Subaru Impreza WRC as it raced the Condroz Rally, that can be used in both Tamiya kits. 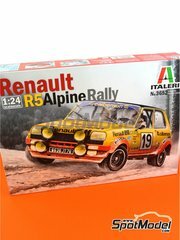 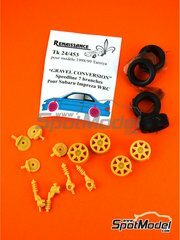 Manufactured by Reji Model in 1/24 scale with reference REJI-022. 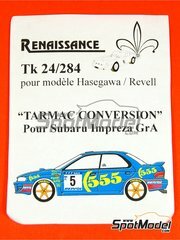 Raced at the Condroz Rally in 1997. 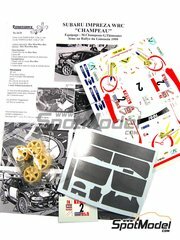 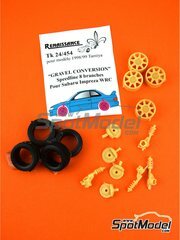 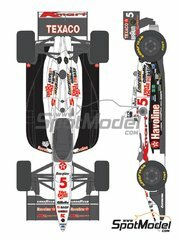 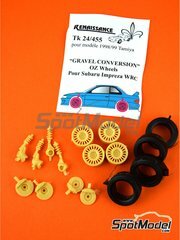 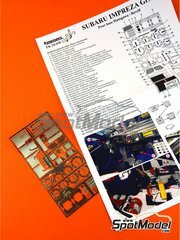 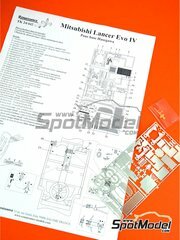 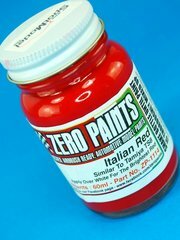 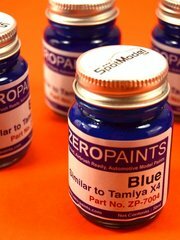 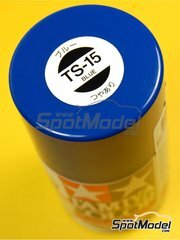 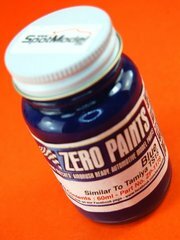 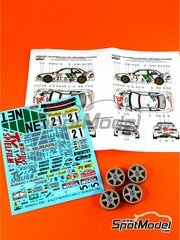 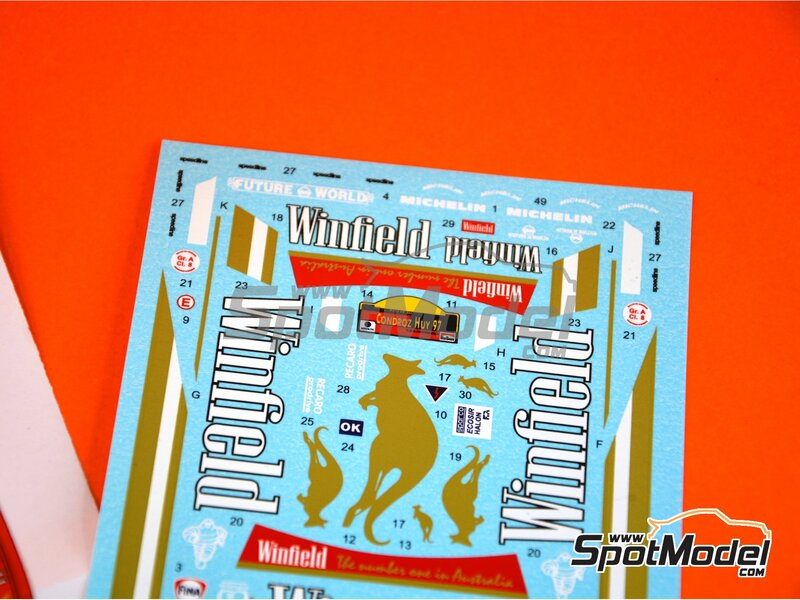 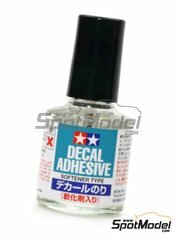 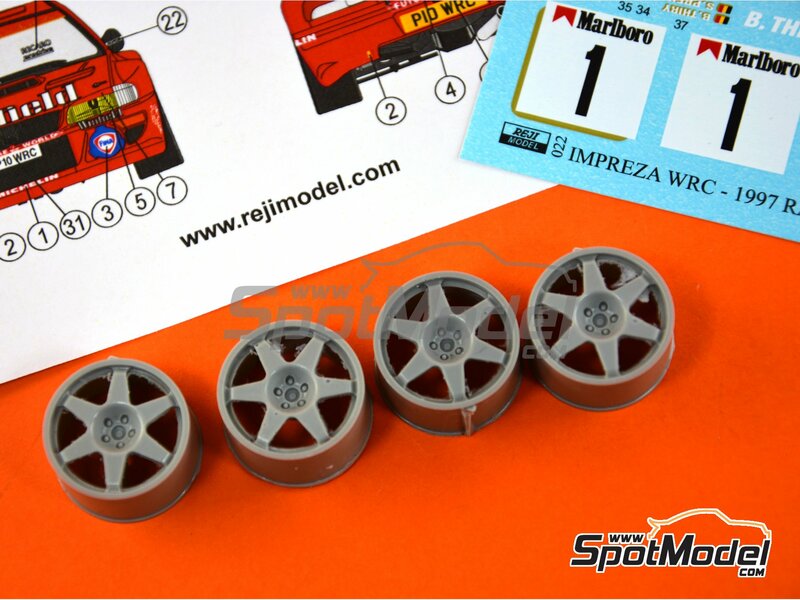 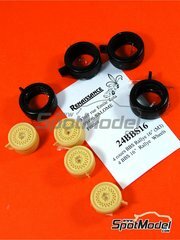 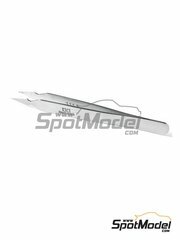 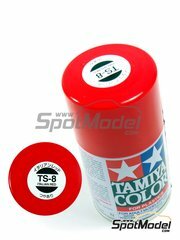 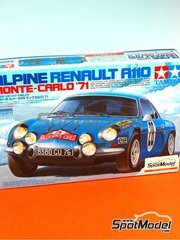 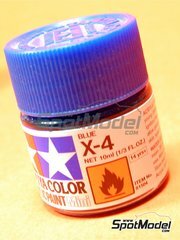 To be used with Tamiya references TAM24199, 24199, TAM24205 and 24205. 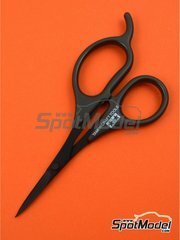 Package measures 120 mm x 170 mm x 8 mm (width x depth x height), weighting 15 g.
Featured in newsletters 283, 284 and 302.